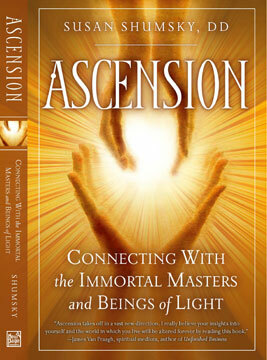 A spiritual self-help program. Learn how to listen to the "still small voice" within. Use that profound spiritual connection in your everyday life to solve everyday problems, and receive divine guidance, love, healing, wisdom, and inspiration from within yourself. 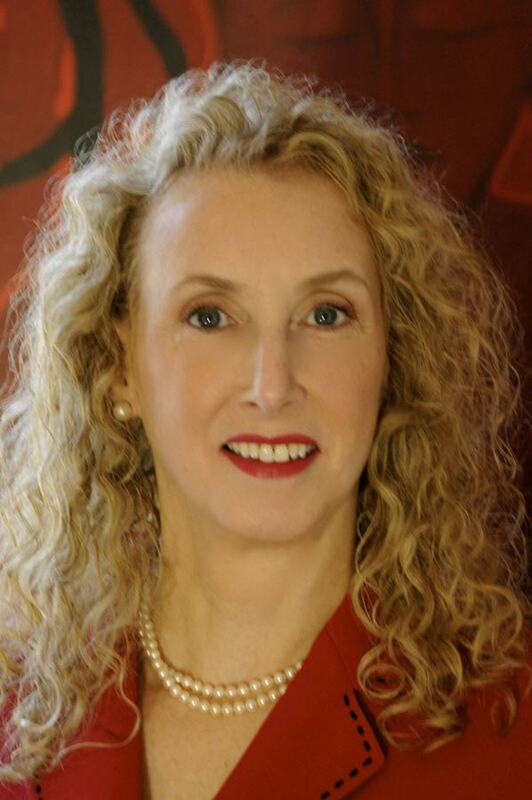 On this website, discover the inspiring books, audios, videos, seminars, tours, retreats, and artwork of Dr. Susan Shumsky, which will enhance your intuition and spiritual development. Learn to meditate, to practice yoga, and to contact the divine presence within you, You can find solace and comfort within your own heart of hearts. The indwelling presence is your comforter and protector. Be at peace in divine love. Dr. Susan Shumsky is a best-selling author, foremost spirituality expert, pioneer in the self-development field, highly-acclaimed and greatly respected professional speaker, New Thought minister, and Doctor of Divinity. She has authored Divine Revelation, in continuous print with Simon & Schuster for 14 years, as well as the award-winning Random House book Miracle Prayer, the award-winning Exploring Chakras, and How to Hear the Voice of God, plus Exploring Meditation, Exploring Auras, and Ascension. Dr. Shumsky has practiced self-development disciplines for over 40 years. In the Himalayas, Swiss Alps, and other secluded areas, she studied, for over 20 years, with enlightened master from India Maharishi Mahesh Yogi, founder of Transcendental Meditation and guru of the Beatles and Deepak Chopra. She served on Maharishi's personal staff for seven of those years. 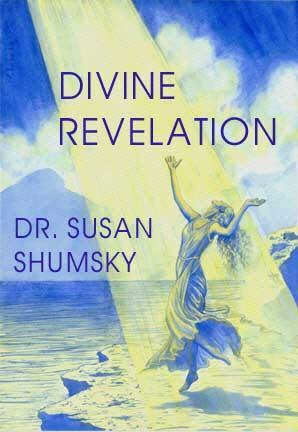 She then studied New Thought and metaphysics for another 20 years and became a Doctor of Divinity. Dr. Shumsky has taught yoga, meditation, prayer, and intuition to thousands of students all over the world since 1970 as a true New Thought pioneer. She has done about 500 speaking engagements and over 500 media appearances since her first book was published, including Coast-to-Coast-AM with George Noory, NBC, CBS, ABC, FOX, Woman's World, GQ, Cosmopolitan. She is the founder of Divine Revelation®, a complete technology for contacting the divine presence and listening to the inner voice. She now travels extensively, facilitating spiritual seminars, retreats, and tours to Mount Shasta, Sedona, the Tetons, India, Peru, and other sacred destinations.